It has been a year since World Land Trust (WLT) launched its ranger programme to help our partners protect nature reserves and their threatened wildlife across the world. Funds raised through Keepers of the Wild has enabled us to put more rangers in the field to carry out important conservation work, to raise awareness about environmental issues within local communities, and to protect threatened habitats and wildlife from illegal hunting and logging. 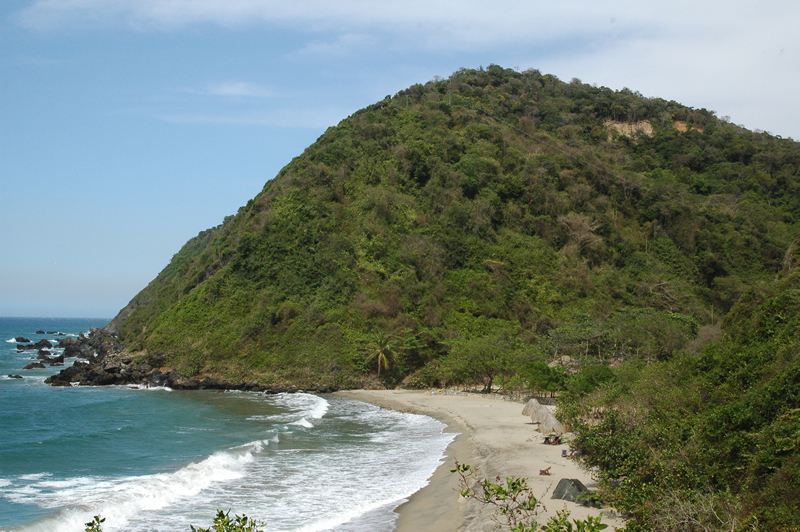 Rangers are protecting some of the most beautiful places on Earth, like Margarita Island off the north coast of Venezuela. © Provita. 1. Do you think your work is important? 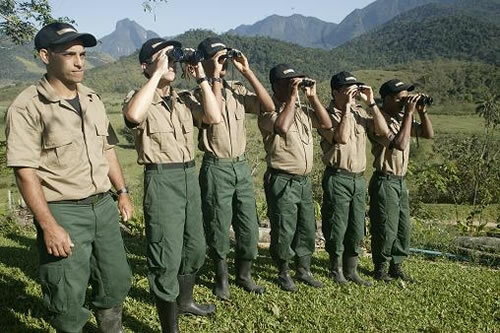 All the rangers believed that their work was essential in protecting threatened habitats and wildlife. 2. Has your life changed since becoming a ranger? All the rangers described how their life had improved; for many, it has been their first secure job with a regular income, enabling them to provide for their family. They take great pride in their work and being a ranger is highly regarded within the local community. 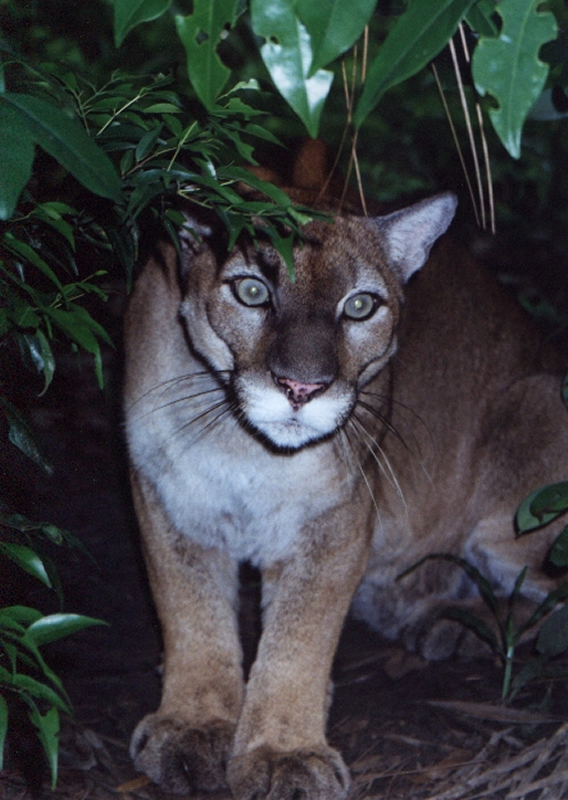 Pumas are found in a large number of WLT-funded nature reserves throughout Central and South America. © Terry McManus. 3. Is there a species you would love to see? It perhaps isn’t surprising that nearly all the rangers named a Big Cat as the animal they would most like to see: be it the Jaguar, the Puma or the Leopard. Many highlighted that a lack of rangers and equipment made their long hours and already physically demanding work even harder. Without doubt, the rangers described the beauty of the environment and the wildlife that they help protect as being the most rewarding part of their job. They enjoyed sharing this passion with local people – their friends, family and neighbours – and raising awareness about the importance of protecting the natural world. 6. Do local people want more land protected? 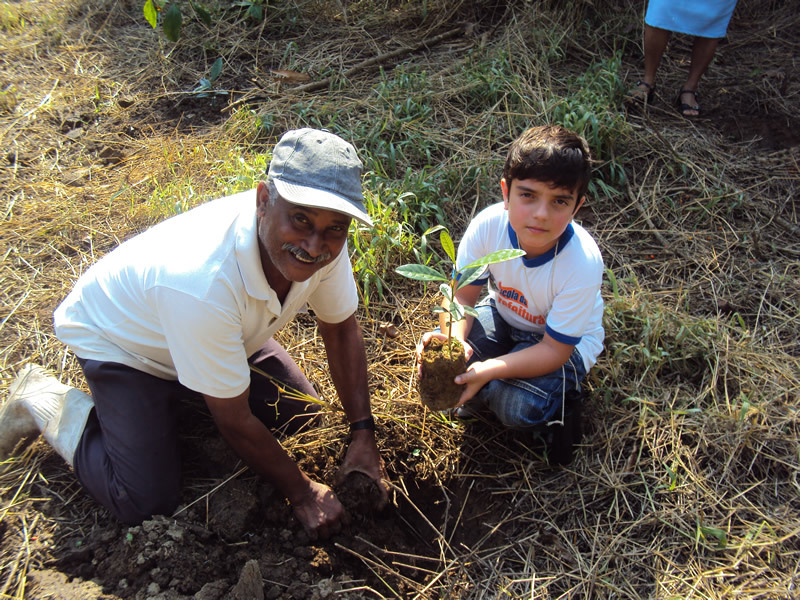 Ranger Antonio helps a local boy plant trees in the rainforest reserve in Brazil. 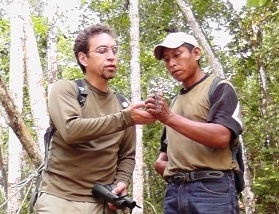 Rangers work successfully with local communities to raise environmental awareness. © REGUA. Rangers who had been working in the area for a few years felt that local people were seeing the benefits of environmental protection and were very supportive of their work. However, some communities feared that an increase in protected nature reserves would lead to a lack of farm land for agriculture. 7. Does your government do enough to support conservation? None of the rangers felt that their governments were doing enough to support conservation in their country, although some said they had seen improvements in recent years with a few successful initiatives. Yet they would all like more prolonged support. The threat of illegal hunting, logging and environmental damage will be a continuous issue that our partners must face as they try and protect more of the planet’s most threatened habitats and wildlife. Yet with support from dedicated rangers they not only ensure the day-to-day protection of the nature reveres, but by working with local people to raise awareness about environmental issues they are also securing the long-term success of our conservation projects.